Mac: If you’re clipping a bit of text to send in a tweet or saving info from a rental car confirmation page, your standard Command-Shift-4 shortcut for a screenshot is more than adequate. But adding a couple of keystrokes can make all the difference when you want to, say, include a professional-looking image of your company’s webpage in a presentation deck. Mac: Recently we told you how to clear off your cluttered Mac desktop. But if you just want your Mac to stop saving your screenshots to your desktop, commenter Jägs has a solution. 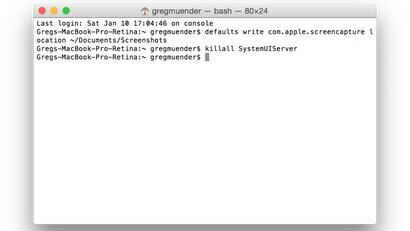 Just enter a couple of commands into your Mac's Terminal app, and your computer will create those images in a different folder. 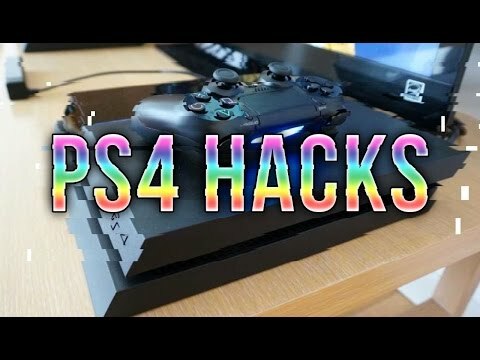 You probably already know that you can take screenshots and record gameplay video on your PS4 with the Share button. The default setup, however, can turn an epic gaming moment into an illusion-breaking navigation of menus. 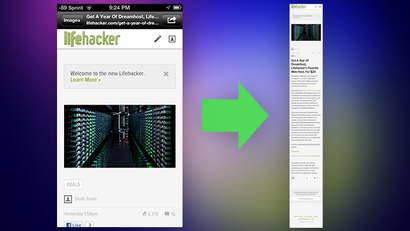 Here's how to make it more streamlined. 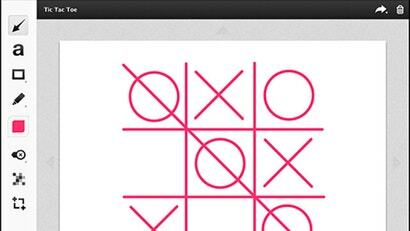 When you try to use a small picture for your background on iOS, it automatically zooms in and resizes the image. It's annoying if you're trying to use a non-portrait image. 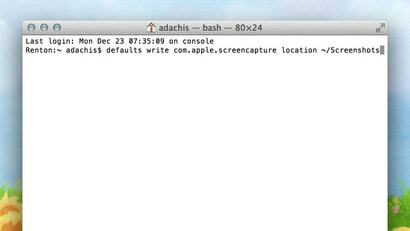 OS X Daily has a simple workaround. 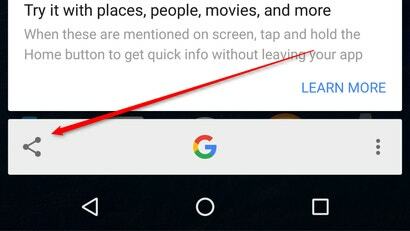 Android: It's no secret that Google Now On Tap was a little disappointing when it first came out. Now it's getting one handy feature. You can use it to easily share screenshots. It even removes all the clutter in your status bar. 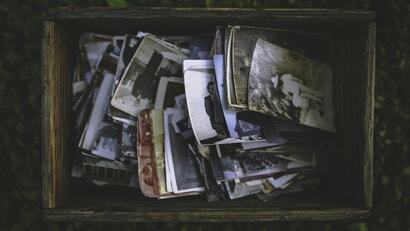 Mac: Taking a screenshot on a Mac is easy, but if you take them often, having them littered across your desktop is a pain. You could use a third-party app to redirect where they're saved for you, or even upload them to the cloud, but if you don't need all that, this terminal command will save them anywhere you choose. Windows: There's no shortage of good screen capture tools for Windows and we have covered some of the best ones. TinyTake is another good option, particularly if you also need screencasting features. Windows: There are a lot of great screenshot tools for Windows, but SnipDock offers something special. It will clip any part of your screen and auto-dock it on the side so you can quickly refer to it later. 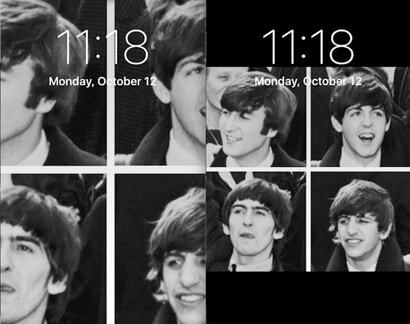 Sometimes, you just need to take a picture of whatever amazing thing is happening on your phone's screen. 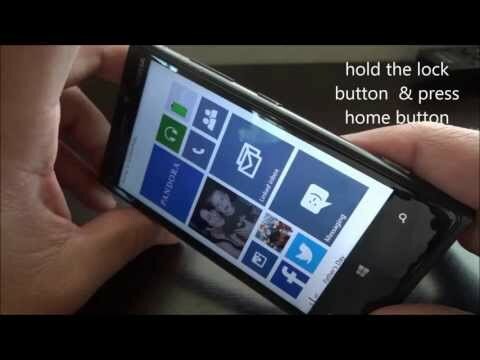 On Windows Phone 8, all you have to do is press and hold the Start and Power buttons. You might want to share a picture of a book you're reading or snap a shot of a settings page so you can help a friend. 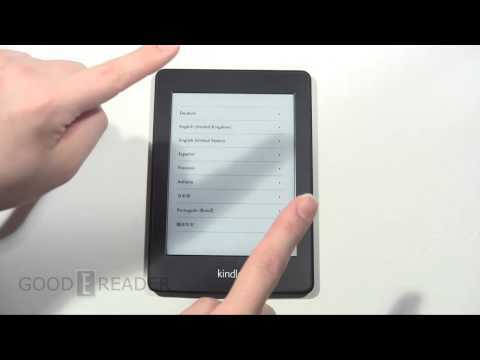 Whatever your reason, you can take screenshots on most Kindle devices. Here's how to do it. 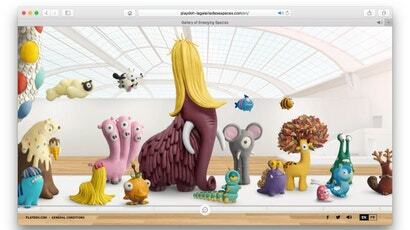 Mac: Ever wish OS X's screenshots ended up somewhere other than your desktop? A one-line terminal command can change that, allowing you to store them anywhere you like. 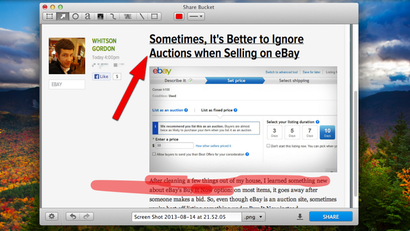 Mac: Screenshot apps aren't hard to come by, but Share Bucket offers a lot of flexibility. Mac: Evernote has updated its screengrabbing and image annotation tool, Skitch, with more precise annotations, an adjustable canvas and other improvements. iOS: Sometimes you want to take a screenshot of a webpage on your iPhone or iPad's browser, but the content doesn't quite fit. Barry solves this problem by generating a screenshot of the entire page. Taking a screenshot of your Android phone's screen can be a bit confusing, since the process isn't the same on every device. 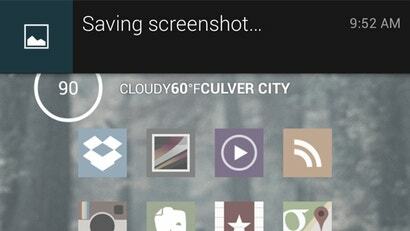 Here are the different ways to take a screenshot on Android. Windows: Windows only lets you take simple screenshots out of the box, and its built-in screencasting tool doesn't even output a standard video file. oCam is a free utility that solves both of these problems. Mac: Screen-grabbing tool Skitch has been updated with several new features, including a timed screenshot (a feature that was removed with the last update), custom styles and more sharing features. The timed screen snap gives you a five-second countdown before the area is captured. You can use the shortcut CTRL + CMD + Shift + 5 to trigger this very useful feature. 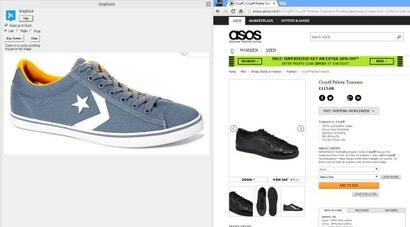 Windows: Skitch is a simple screenshot tool that makes it easy to edit, annotate, share photos instantly. It's our favourite screenshot tool for the Mac, and now it's finally available on Windows. 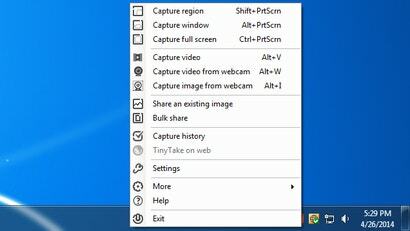 Windows: Windows 7 shipped with a much-needed snipping tool for taking partial screenshots, but it's not exactly loaded with features. Snipping Tool++ adds a few handy features that connect your screenshots to the cloud.